eToro coming soon to the U.S. market. 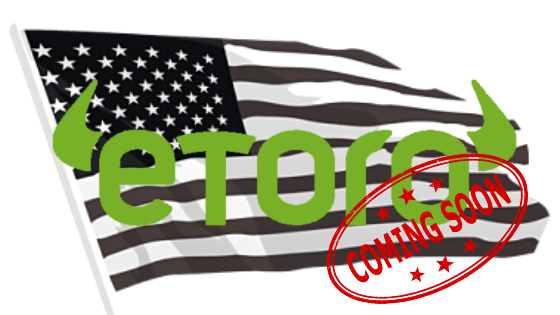 Exchange and crypto social network eToro has announced that it’s coming to the U.S, according to a press release on March 7th. What is your opinion on eToro coming soon to the U.S. market. ?